Southwestern tales more thrilling than fiction. History comes to life with humor, pathos and irony. 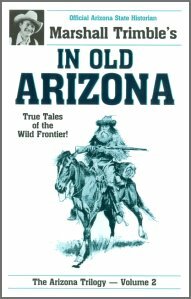 Pioneer lives, bungled burglaries, shady deals, frontier lawmen, the Baron of Arizona and more make for fascinating reading.